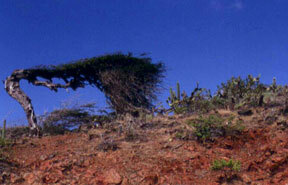 Tons of great links and info about Aruba are available at www.arubalinks.com! We now also have a companion website on the Birds of Bonaire. Some of Jeff's images of birds from other islands can be found here. 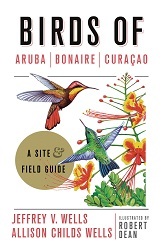 THE MOST IMPORTANT ITEM YOU WILL NEED IF YOU ARE PLANNING A VISIT IS TO GET OUR NEW BOOK: "Birds of Aruba, Bonaire, and Curacao: A Site and Field Guide." IT HAS FULL BACKGROUND CHAPTERS ABOUT ARUBA, BONAIRE, AND CURACAO AND THEIR HISTORY AND ECOLOGY AND LOTS OF GREAT PHOTOS AND MAPS TOO!